I’ve noticed that certain field recording topics seem to periodically rise to the surface of community discussion. 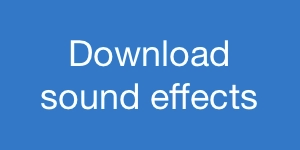 Recently, there’s been a lot of talk about sound effects metadata. That was good timing. I had wanted to dive into an often-neglected aspect of field recording: what happens after the cables are coiled, microphones are tucked away in closets, and recorder batteries are quietly charging. 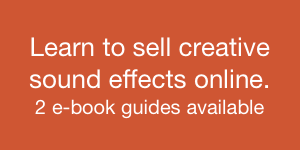 And there’s plenty to do when we’re finished gathering sound effects: mastering, curation, and sound fx publishing. They’re just as important as scouting and setting levels. So, June will be dedicated to exploring sound fx metadata: what it is, how you use it, and why field recordists should care. Not everyone is a sound pro with eons of experience, and dozens of sound libraries. We sometimes forget that as field recordists, we all started by recording one sound. That grew into ten, then a thousand. Then, we needed to organize each of those clips to help us in projects battered by deadlines. 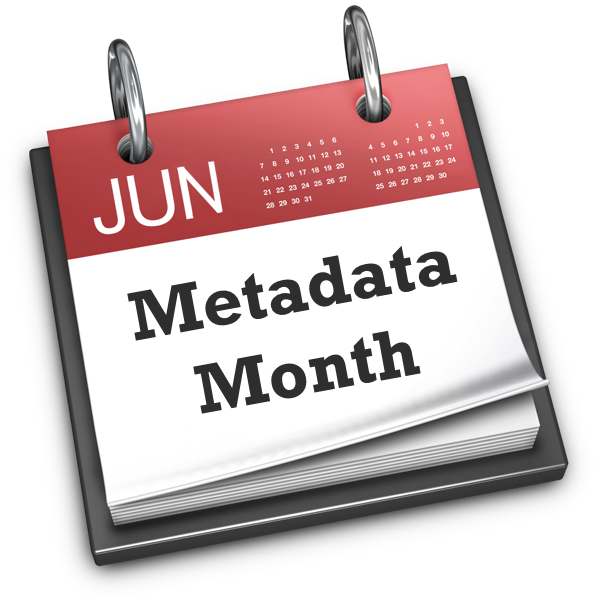 So, June’s series of articles will lead you from naming novice to metadata master. Already have experience with metadata? The articles will teach you new tricks. An introduction to metadata. Have no idea what I’ve been writing about so far? Aspiring sound librarian or sound clip publisher? The first article in the series is for you. It explains what metadata is, why you should use it, and how it helps you. The second takes a deeper look. 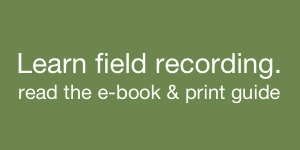 A later post also includes suggestions for the best fields to use for your sound library. A candid guide to sound library management apps. Two posts explore metadata apps, what they do, how they differ, and examine 15 different metadata apps. Adding metadata in Soundminer for beginners. This article will introduce you to simple and easy ways of adding metadata in Soundminer. The power user’s guide to Soundminer metadata. A deep dive into the benefits of using import files to apply metadata quickly. Metadata Q & A. Answers to questions about using metadata apps and applying metadata. Do you have a sprawling sound library? 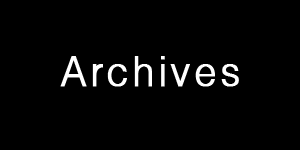 Interested in publishing a collection for your fans? Have no idea what metadata is, how to use it, or where to begin? Join the free newsletter, or follow me on Twitter. I’ll let you know when the next sound effects metadata article in the series arrives. Have a question about metadata? Contact me. I’ll answer your questions.